While Black Friday and Cyber Monday might not be all that they promise to be each year with just minor discounts, we’ve tracked down some of the better deals this year on some of our favorite products. Below you’ll find items we think are solid buys this season and the promos on top just make it that much better of a score. 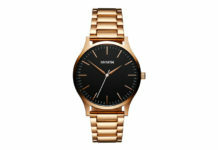 With a 60% off sale going on now at JACHS, it wouldn’t feel right to kick off this list with one of the best deals circling the Internet. 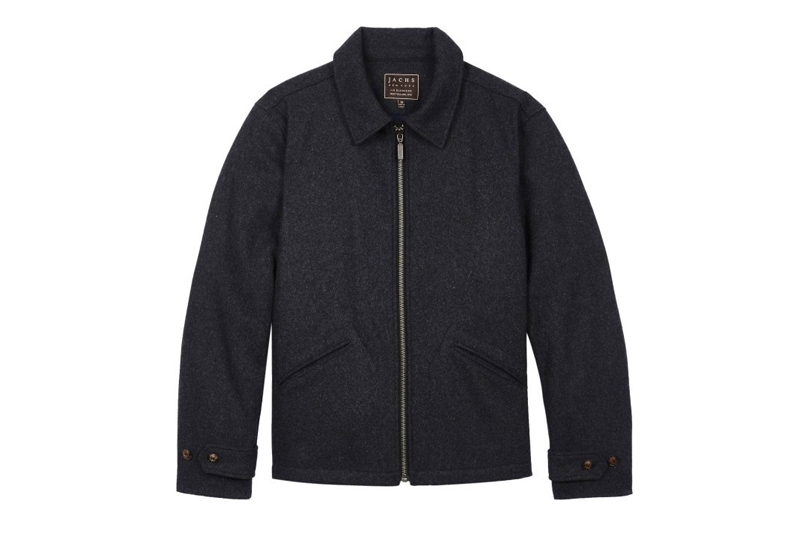 One of the standout pieces on the site right now is this jacket, which comes in a heather grey wool blend. It has the right look we’d want to feel a bit more dressed up this time of year especially with the number of parties coming up. You can get it now for only $72. To say that we are a Corridor fan would be an understatement. 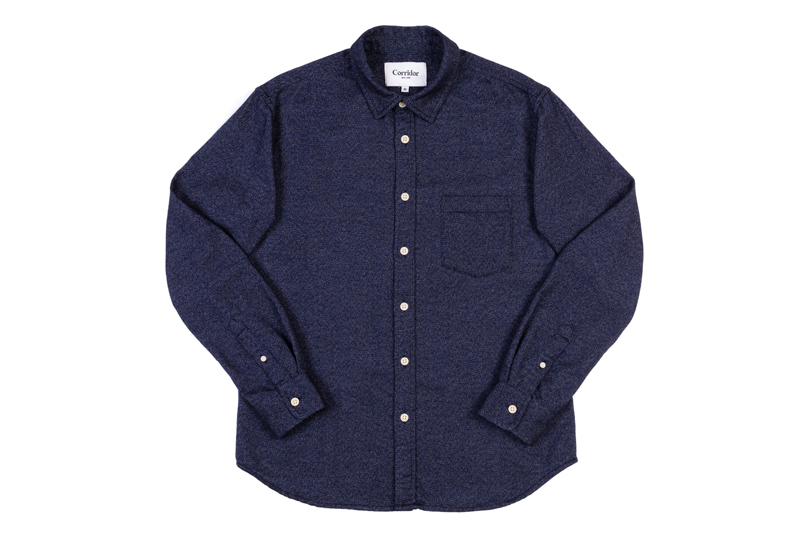 As part of BlackBlue’s sale, you can find this long sleeve woven shirt in flecked navy flannel available here for just under $120. While it might seem like a heavy priced to pay, the quality and execution are there. 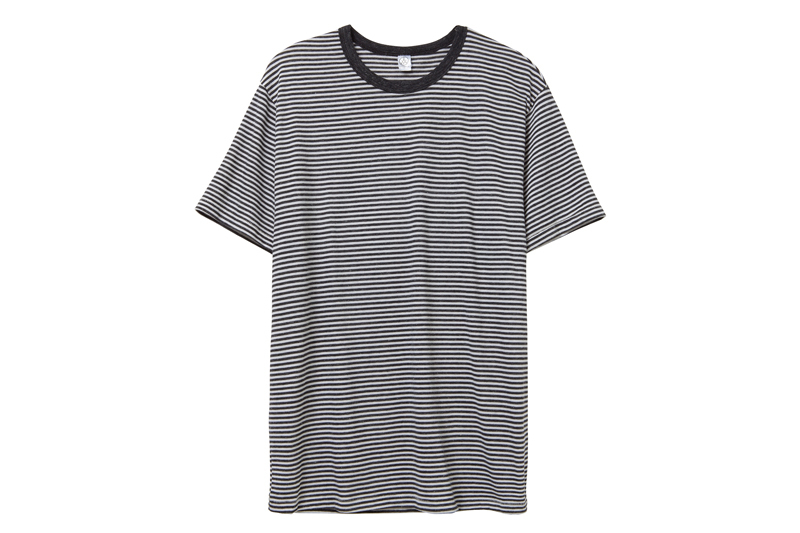 This shirt will quickly become a wardrobe staple for just about any guy. If you’re looking for basics to stock-up on Alternative Apparel is now offering 30% off with the code THANKS30. You’ll find a number of pieces like tees, jackets, sweats and much more. We’re suckers for the classic striped shirt, which pairs perfectly with a denim jacket. Click here to shop this shirt and many others. Who said you had to break the bank for some awesome denim? DSTLD’s popular collection of denim has converted even the biggest disbelievers with a solid selection of different fits and washes. Among some of our favorites is this dark wash pair in a skinny fit, a type of fit we are always on the hunt for. 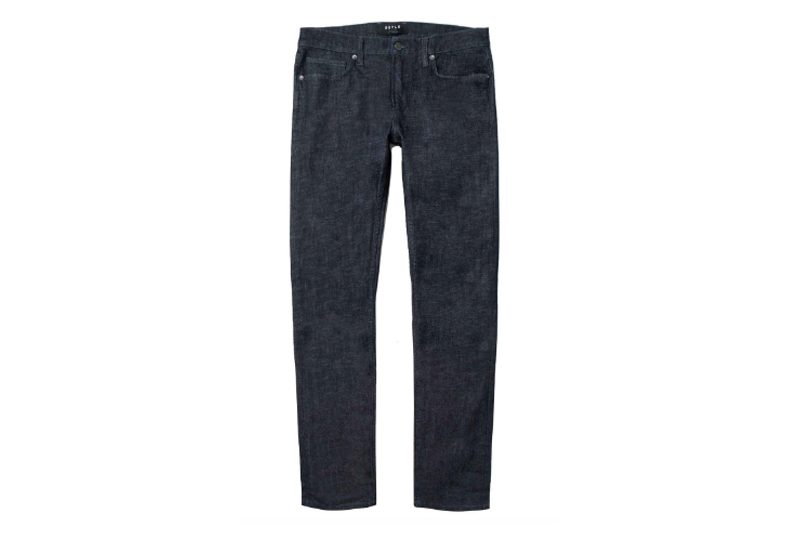 Save 25% off an already affordable pair of jeans by using the code BLACKFRIDAY here. 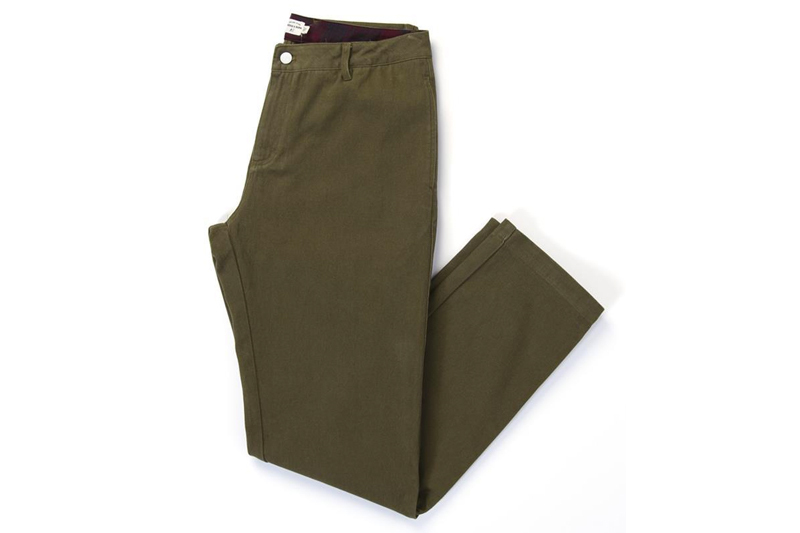 If you chinos are more your style, Bridge & Burn‘s Roark is that classic pair offered in all the colors you need like olive. Featuring a comfortable relaxed fit, the Roark is just what you’d need to couple with your go-to button-up shirt and boot for an easy-going outfit. Lounge around in style by scooping up the Roark using B&B’s Black Friday code NOV20 to save 20% off. Winter Session thanks their customers by offering a 15% off discount for Black Friday. With an impressive range of products, it’s hard to pick out just one piece we like the most, but their Waxed Canvas Roll Top Backpack is a winner. 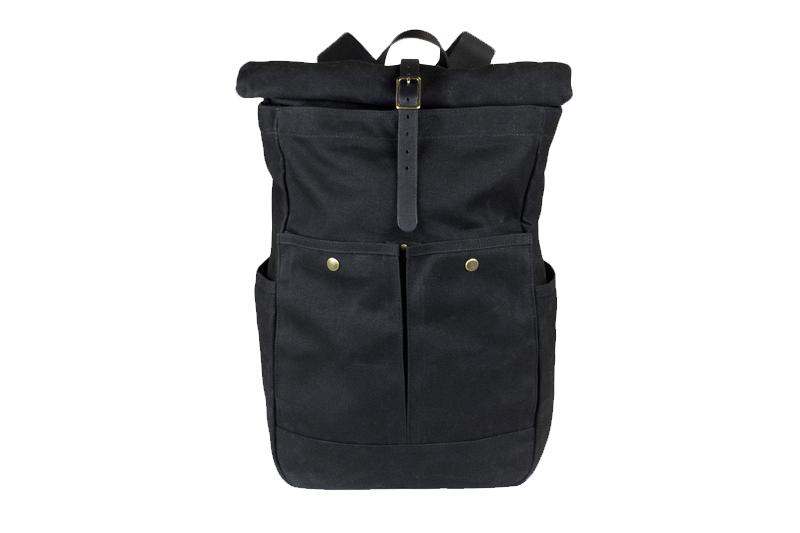 Blending functionality and style, this roll top is extremely sleek with a combination of heavy waxed cotton canvas, brass hardware and leather on the straps and buckle. Scoop it up today with a discount at Winter Session. If you’ve waited all year to purchase a new pair of boots, the time is now. Unmarked is offering 30% off their entire online store using the promo code AMIGOS. The discount applies to their popular range of boots that includes the Señor pictured above. 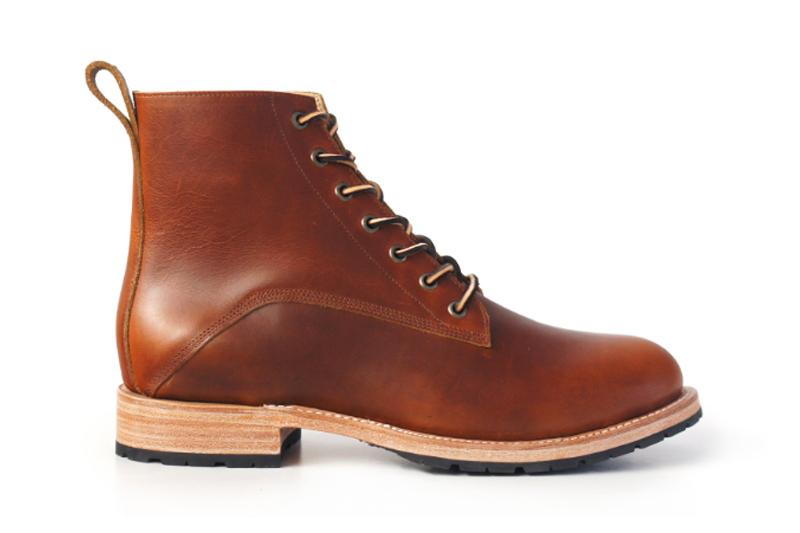 Crafted from premium leather and a Vibram outsole, you can hardly go wrong with these vintage-inspired boots available here. There are very few brands as consistent as CLAE and with a minimalist style paired premium quality at affordable prices, they’re hard to beat. They make things even more interesting by offering 30% off for Black Friday when you use the code SEMIANNUAL. One of our favorite models is the Bradley which comes in a handful of options including beautiful black milled tumbled leather. Get yourself a pair at CLAE.